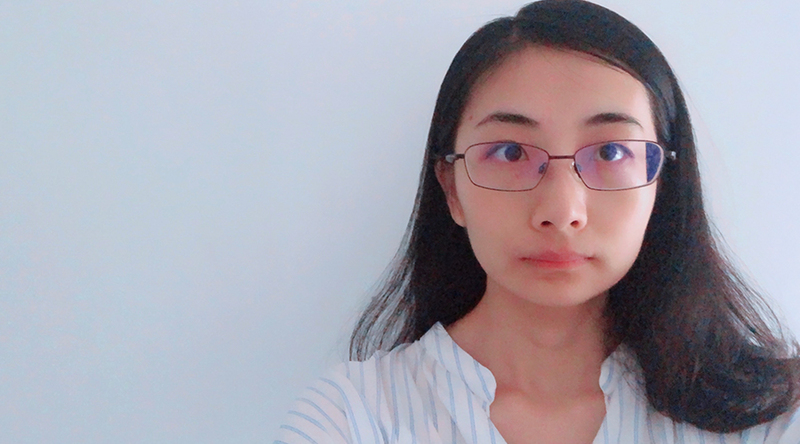 Sahsa Lee joins VSN team in the APAC region as the new Sales Manager for North Asia. This way, VSN team in Hong Kong adds a new member, carrying on with the company’s international expansion strategy. Sasha Lee will join VSN team in Hong Kong, lead by Nick Morgan, VSN Sales Director for APAC region. 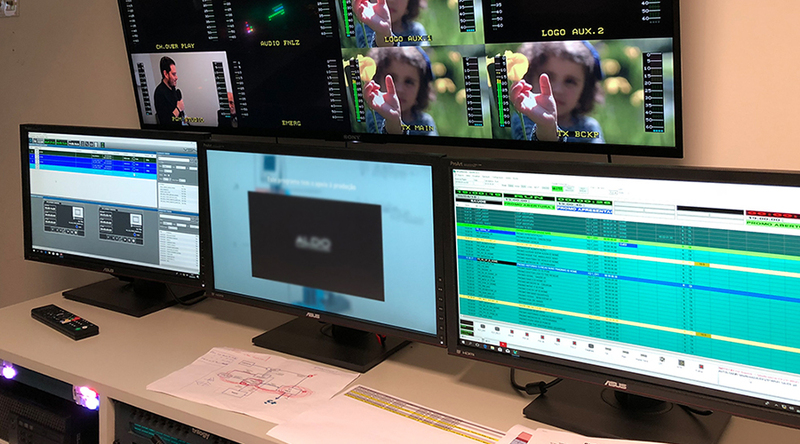 Medialuso, Mediapro branch in Portugal, has chosen VSN solutions to create, launch and ensure the proper functioning of its new theme-based channel S+. 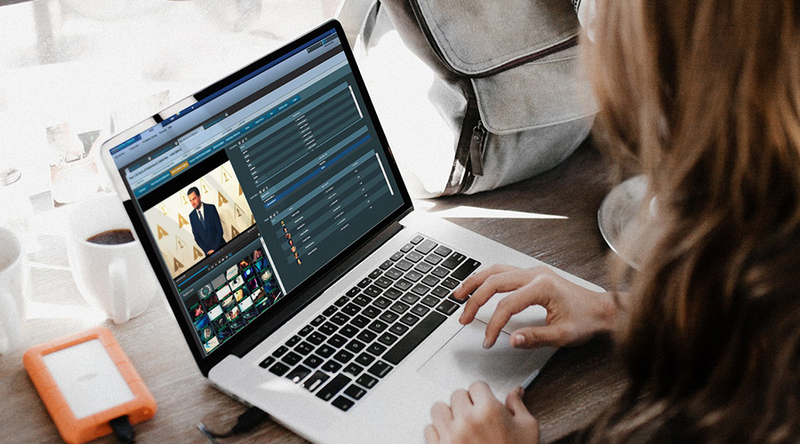 Through its integrator Mediaburst, S+ Channel team chose several VSN solutions, such as VSNMulticom, VSNLivecom, and VSNSpider. VSN will showcase its latest developments to the APAC region during Broadcast Asia 2018. 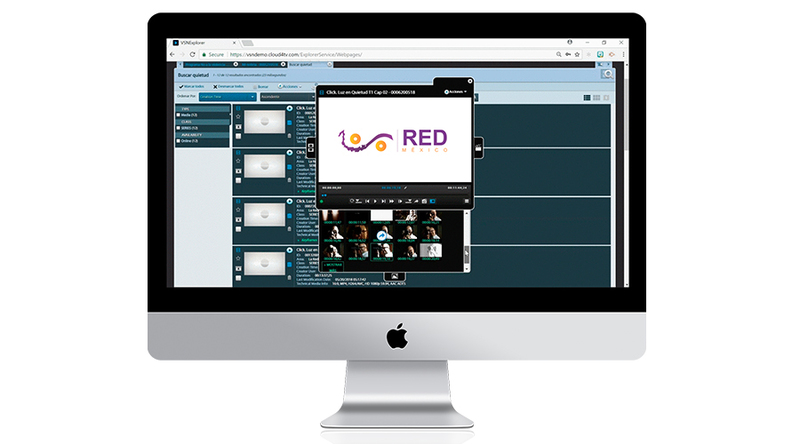 Visitors will be able to see VSNExplorer MAM with its web-based editing tool Wedit including brand-new features such as voiceover capabilities, the new MOS Media Bus 100% HTML5 for NRCS, and AI capabilities for automatic metadata detection. 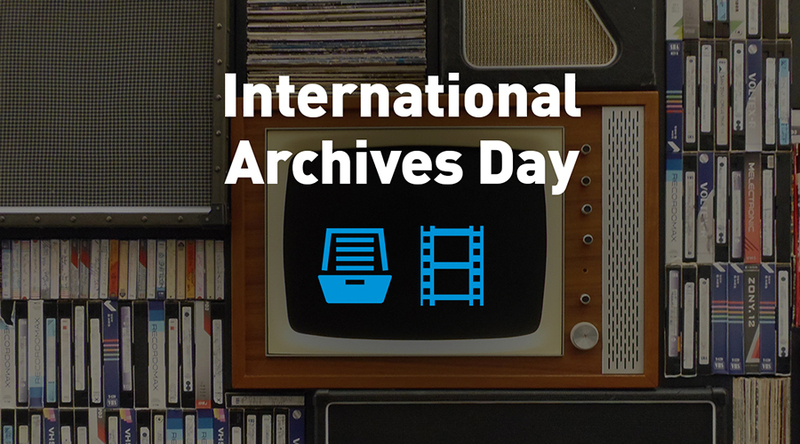 VSN joins the celebration of the International Archives Day and the unique value of archives as a documentary of human activity that ensures the democratic functioning of societies, the identity of individuals and communities, that defends and protects culture, historical memory, transparency and human rights. One more year, VSN will bring its latest innovations to Expo Cine Video Televisión 2018, the already traditional Mexican trade show for the Broadcast and Media & Entertainment industries. 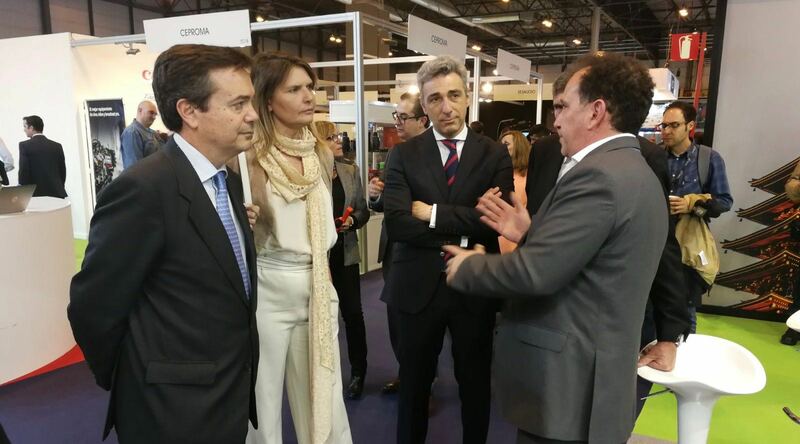 This is the main event celebrated for the industry in Mexico, one of the most relevant countries for the company. The members of the Mexican association will be able to access the new platform of La Red Mexico for content exchange, based on VSNExplorer MAM in the Cloud. Mexican channels associated will be able to access and download all the content shared in the Cloud by other members of La Red and share their own content in order to achieve an exhaustive coverage of the Mexican General Election 2018. 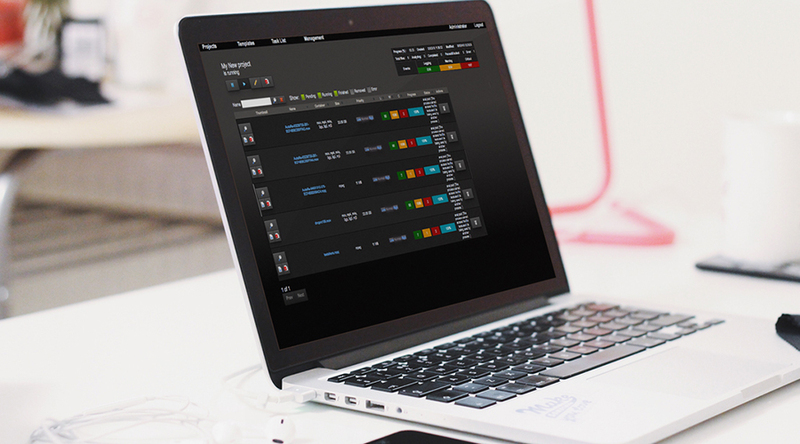 The enhanced Quality Control tool that allows users to launch fully automatic quality controls over content even in the cloud now offers maximum compatibility with industry standards such as IMF and AS11/X9. This improved version of VSNQC includes new analysis formats, combining test templates and unique analyses to improve the efficiency of the results obtained. 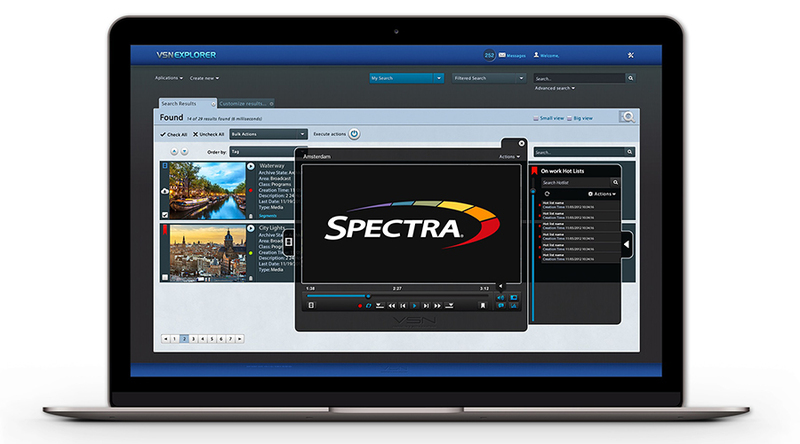 VSN and Spectra Logic joint solution enables users to share, store, catalogue and automate their daily operations, simplifying the management of media assets to suit unique work environments, be it on premise or in the cloud. Both companies will demonstrate the full capability of this joint solution on an upcoming webinar open to the public on the 30th of May at 5 PM CEST. 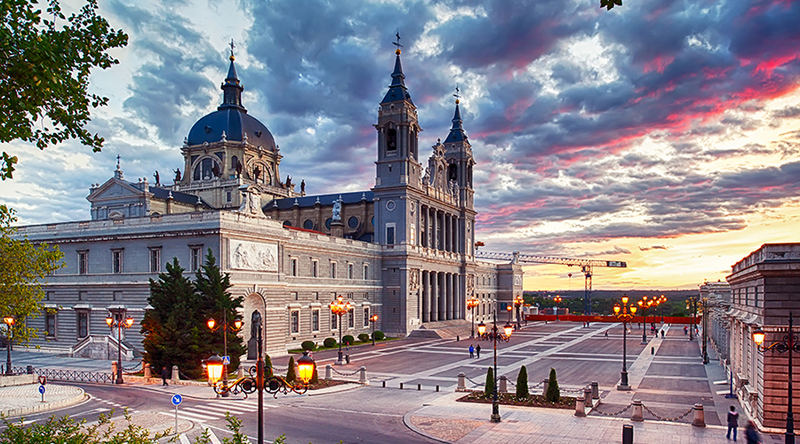 VSN travels one more year to Madrid to attend the already traditional tradeshow BIT Audiovisual 2018. Among this year novelties are the company new corporate image and a raft of technological innovations, lead by VSNEsplorer advanced functionalities for metadata capturing, thanks to AI tools, and new Cloud tools such as VSNExplorer video editor Wedit, selected by BIT Innova 2018.